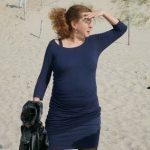 When you come to our country do not miss out on a nice day trip to, or stay for a couple of days on the island of Texel! The Wadden Sea Islands are in the north of Holland. The Wadden Sea stretches out over 3 country’s: The Netherlands, Germany and Denmark. In 2009 the Dutch and German part, and in 2014 the Danish coast, were added to UNESCO’s World Heritage List. There are five Dutch Wadden Sea Islands: Texel, Vlieland, Terschelling, Ameland en Schiermonnikoog. Texel is the largest of the Frisian Islands and the easiest to visit by train when you make a trip from Amsterdam. The Wadden Sea has a total length of 500 km. The total area is about 10.000 km2 and stretches from the north of Holland to the north of Denmark. In the Netherlands the Wadden Sea was half a century ago still connected to the Zuider Sea. A large inner Sea in the center of Holland. The Zuider Sea was closed by a dike – the Afsluitdijk is 33 km long – and is now called the IJsselmeer. The red lighthouse of Texel is in the north of the island. You can visit the light house almost every day ans learn about its remarkable history. It takes 158 steps to reach the top of the tower and enjoy a good view over the North Sea, the Wadden sea nearby islands. The new lighthouse is build over the old ligttower. So you will discover tower in a tower. Texel is a National Park with a unique flora and fauna. You can make excursions through the park with a guide. You book your trip at Ecomare. Ecomare is the information center for the Wadden Sea and North Sea. You find Ecomare in the National Park of Texel in De Koog. The visitors center offers lots of information about the nature and culture of Texel. There is also a sea-aquarium and a museum. Ecomare is also known for the shelter it offers to sick seals. Visit this seals shelter. It is also possible to book a nice boat trip to see some seals and learn about the way they live in the Wadden Sea and North Sea. Once seals are recovered and healthy again they are released in the North or Wadden Sea. Den Burg is the largest village in the center of the island. Here you find nice shops, restaurants and good hotels. You do not want to miss the market on Monday. All year-long there are musical, cultural and culinary festivities. A lot of houses and farmers in and around Den Burg are monuments. The Cheese farm Wezenspyk is not to miss on your trip. Here you can see how Texel cheese is made of cows or goat milk and of course you can taste it too. All over the island you can rent high quality bicycles. Try you pick up a new one. De Koog: Ecomare is located near this village. On the North Sea side you find ample beaches. From the village you walk straight straight to the beach. In the village you find nice restaurants, shops and De Koog is a hotspot to enjoy nightlife. After a lazy day on the beach you can dance all night long. Cocksdorp: The youngest village on the north side of the island. Originally it was located on salt marsh ground. After more land was reclaimed from the sea the new village was built near the slufter: a slikland that is ideal for birdwatching and a stunning midsummer sunrise. 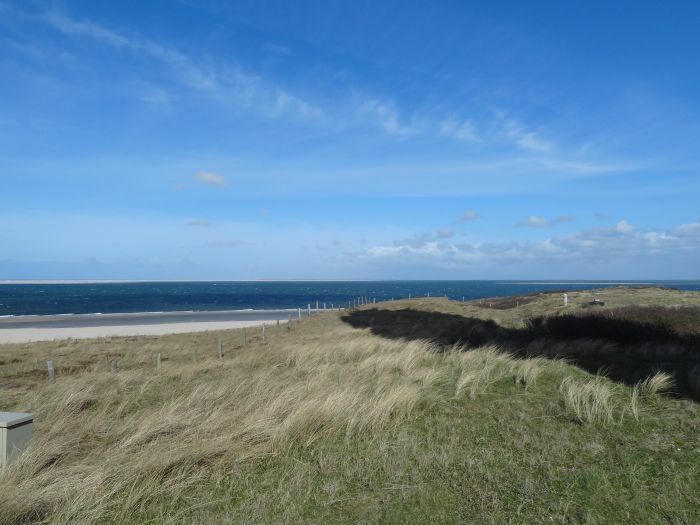 Den Hoorn: In the south of the island is surrounded by woods and beaches, near the National Park Duinen of Texel . Oosterend: You find the village on the Wadden Sea side of the island. Some say it is the most beautiful village of the island of Texel. With narrow historical streets and monumental architecture. Oudeschild: In Oudeschild you can visit the Juttersmuseum. In this museum there is collection of items that were found on the beaches of Texel.